Don't forget we are closed Good Friday, Easter Sunday and Monday. 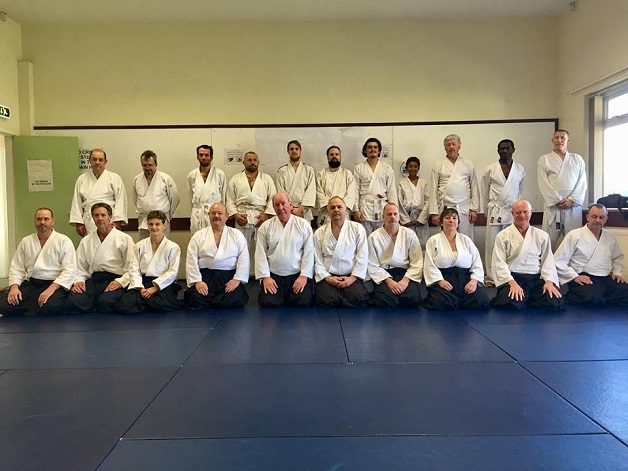 Great Dan Grading course today! 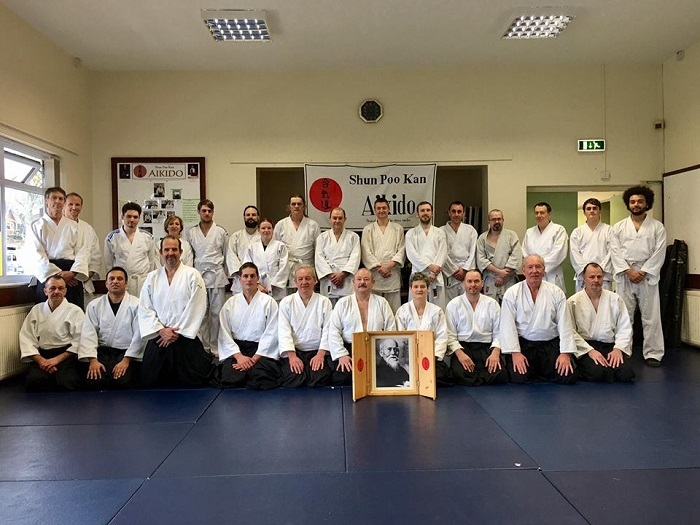 SPK Dan Grading course Sun 14th April 2019. Trysull Pavilion Woodford Lane Trysull Wolverhampton WV5 7HP. 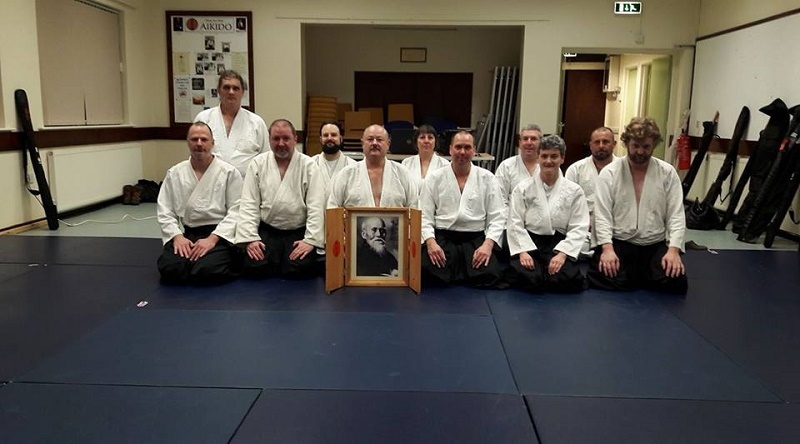 Sensei Evans and Sensei Lee along with Spencer Davis, Tim Daryle Jones, Chris Ingle, Ben Muscatt and Ben Elwell. 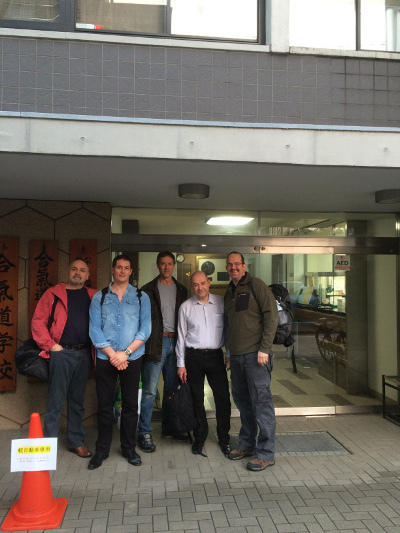 They have returned to Shun Poo Kan after another very sucessfull and enjoyable trip to Hombu in March 2019. 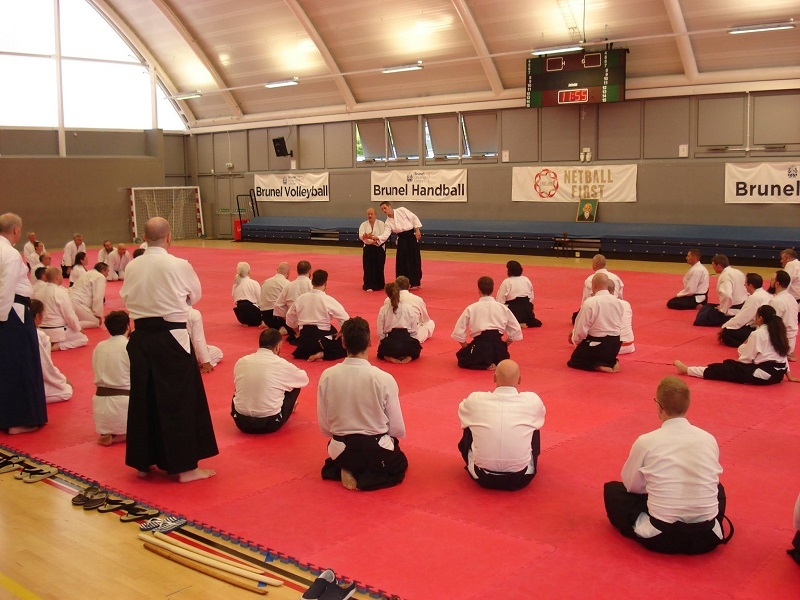 Sensei Evans blog and a selection of photos can be seen on Shun Poo Kan UK-Aikido facebook page. Here are a couple of photos to wet your appetite! 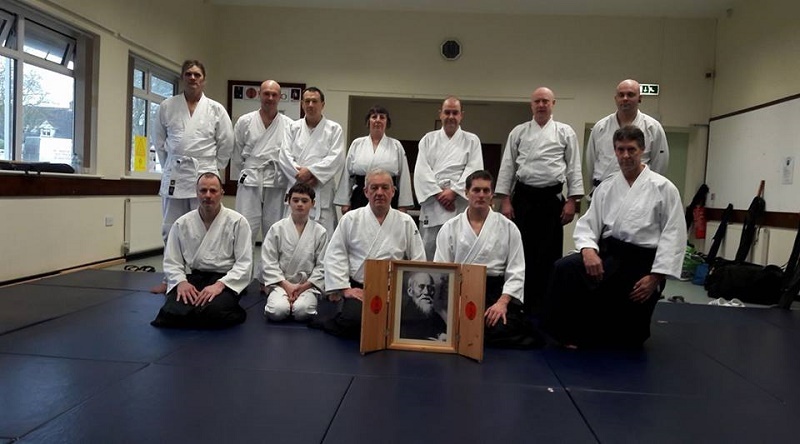 From Sunday's grading course 11th November . 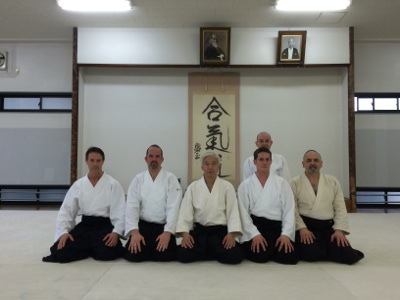 Some pictures from our last few classes, hope to see you on the mat soon. 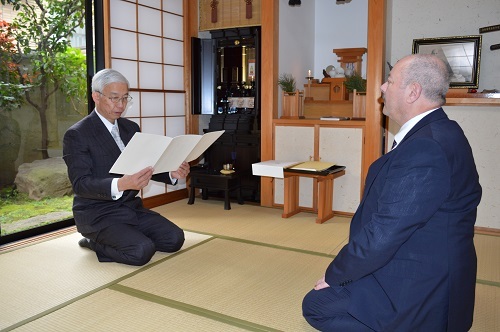 Our warmest congratulations to our principle Shihan Brian Burrows who received his 7th Dan promotion from the Doshu in Tokyo last month. 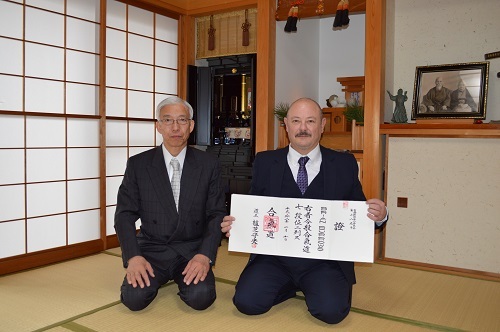 as of 10th January 2016. 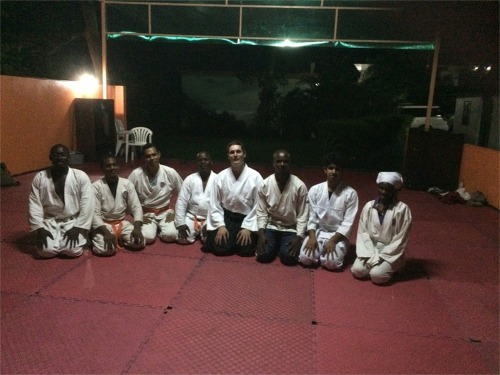 October 2015 Sensei Paul Evans was lucky enough to visit Aikido Kampala Renbukan Dojo in Uganda. Dont forget the Sedgley class has now moved to our Trysull venue. Times remain unchanged. 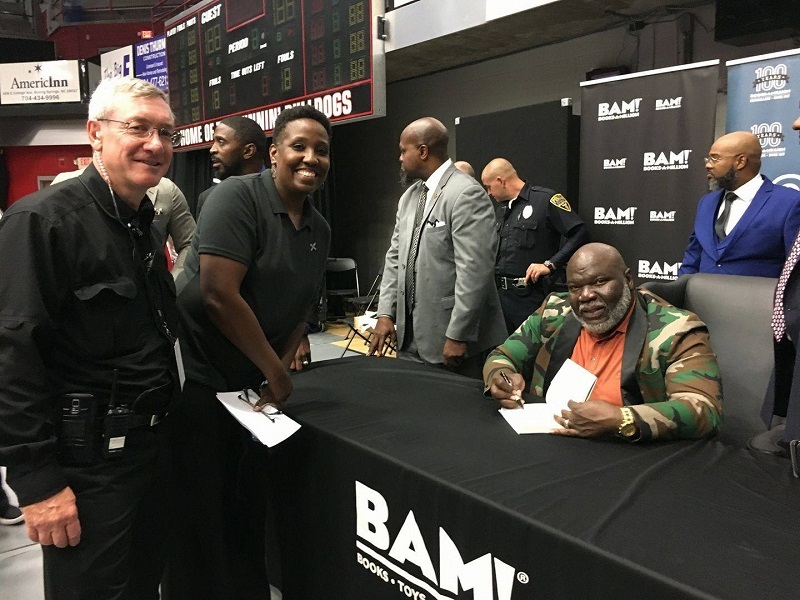 Hope to see you there soon! 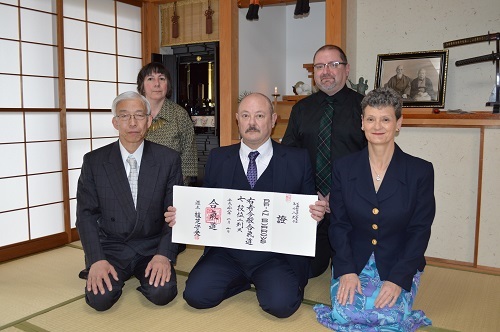 Allan Roberts who has decided to continue with his Aikido career. Breaking News!!!!!! 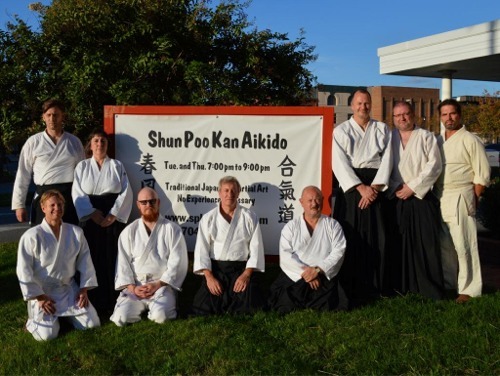 Shun Poo Kan aikido is moving in the new year from Westfield School to our new home! We will now be training in the Trysull pavilions! The post code is WV57HP. Make it your New Years resolution to visit and train with us. 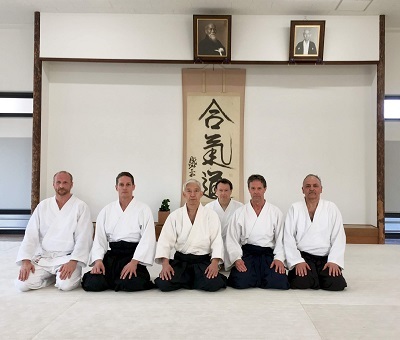 This Kyū-grade course was tightly scheduled, with eight candidates putting themselves forward for examination. 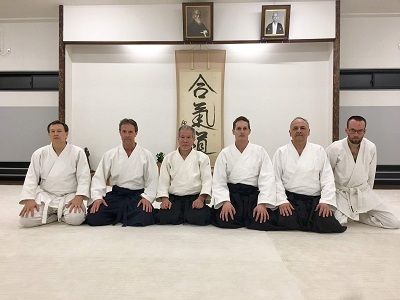 Burrows Sensei began the course, followed by several of our instructors. 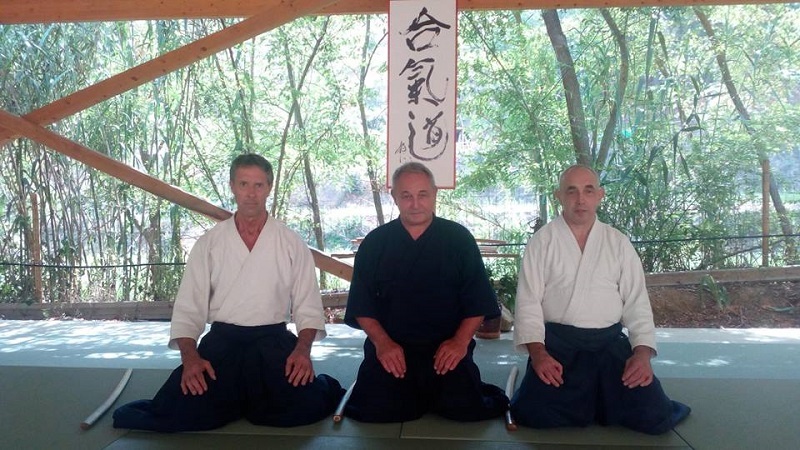 Whilst the Grading Committee retired to consider its judgements, Lee Sensei demonstrated variations of ko te gaeshi: showing how it can be applied at jō dan and ge dan levels. Results were, as can be expected, mixed, with some candidates being not yet ready for promotion, and certain others shining out. 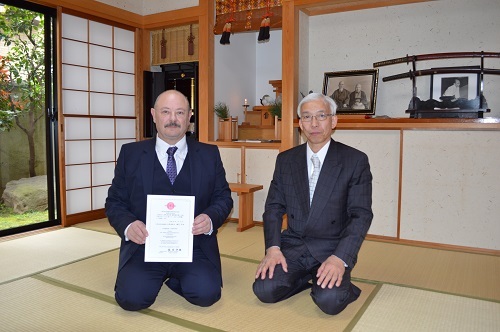 Commiserations to those who were not successful on this occasion, and as Burrows Sensei reminds us, if you fail a test and give up, you have been defeated by yourself: if you fail a test and continue to practice, you are on the road to success and bigger and better things, not only in your Aikido life, but in the whole of your life. 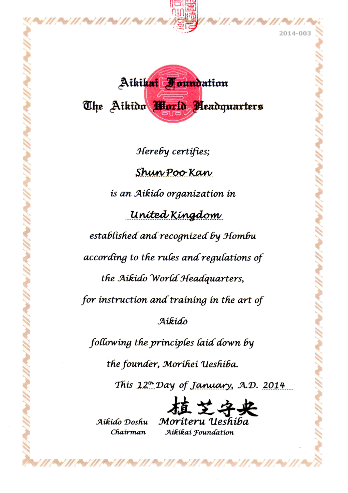 Well done to the following that passed their grading today ( 02.11.2014 ). 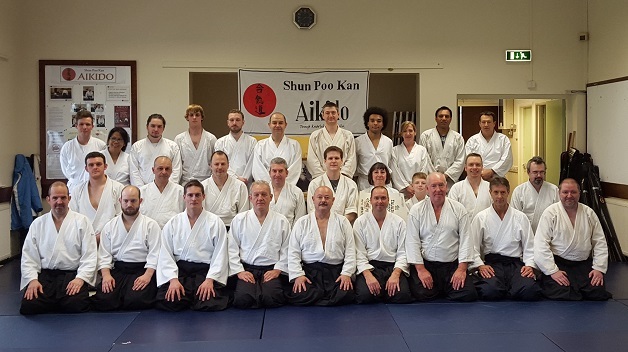 The mat was pretty full on a muggy Sunday morning, with members from as far away as Wigan joining us for the Course, as well as some of our younger members enjoying the chance to practice with (to them) new members. 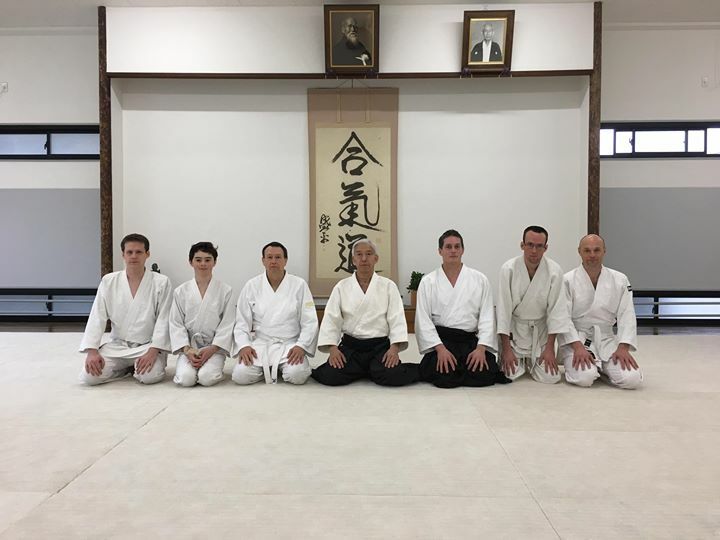 Sensei Burrows led the Course, assisted by Sensei Webb and Evans, then after the short break, eight members graded from 6th Kyu up to 1st. 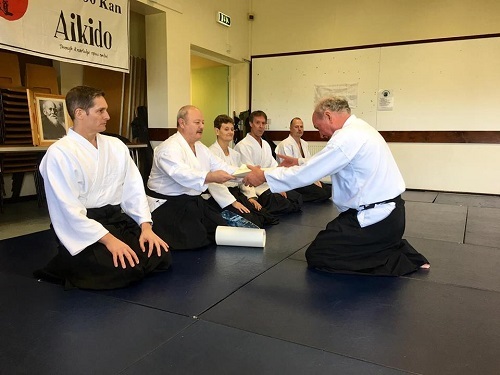 The day started with Sensei Burrows reminding members about some of those aspects of dojo etiquette which may appear strange to those unfamiliar with Aikido and Japanese culture, especially those who are more recent members. 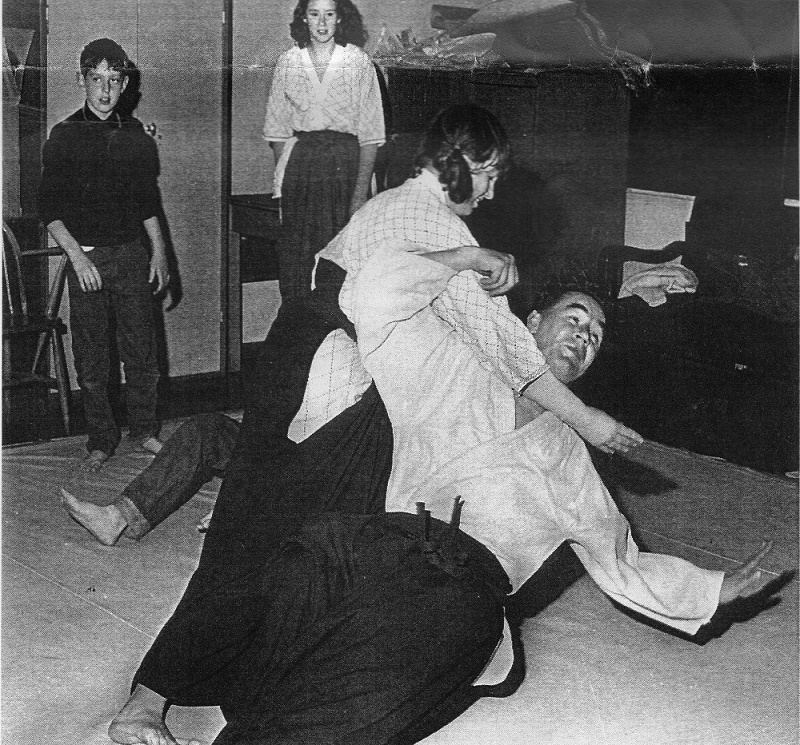 The Sensei demonstrated fine points of the whole gamut of Aikido techniques, including being sure to use the hips to aid in breaking your uke’s posture, maintaining an upright posture, dealing with extreme differences in height (han-mi, han-dachi) and how the techniques are linked to swordsmanship. 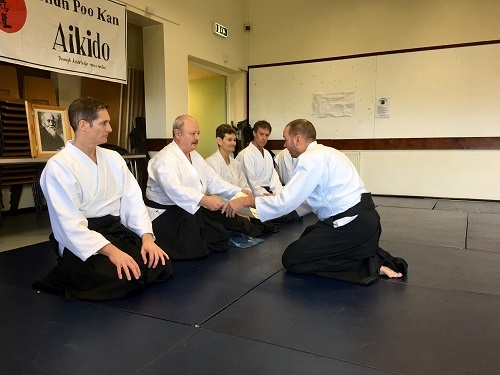 During the gradings, candidates demonstrated their knowledge of not only Aikido, but also bokken work such as the eight direction cuts, and jo work with the twenty jo suburi. 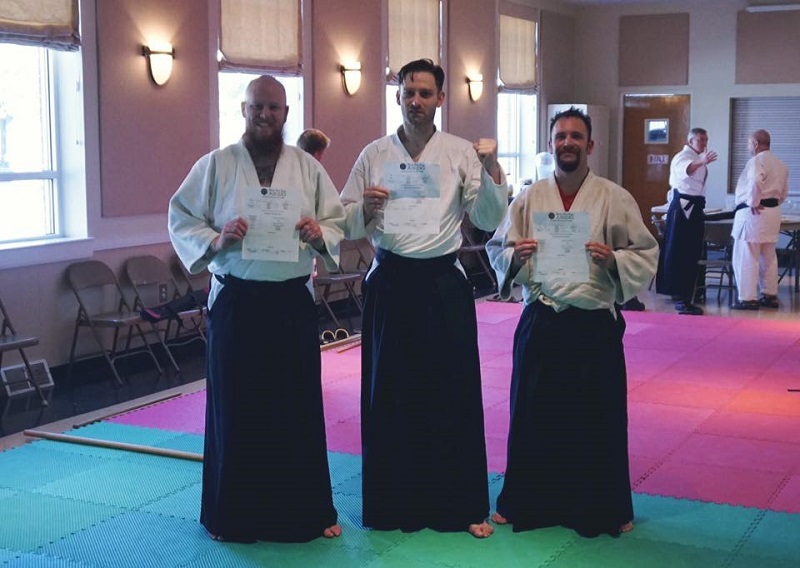 Towards the end of the course, successful candidates received their certificates, including Matthew McLoughlin who received his Honbu Shodan certificate from April’s Dan Grading Course. 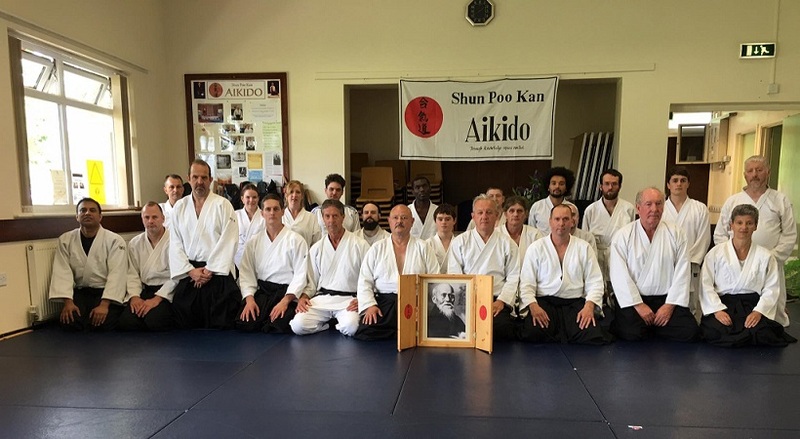 Congratulations to all who passed their grading. 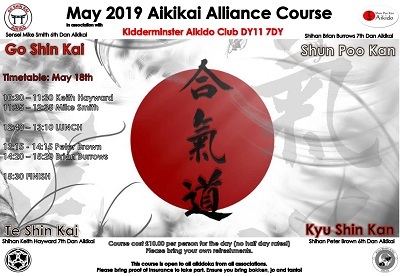 Hope to see you all at the next course.